Bandai Namco in conjunction with GameStop, has released the Dark Souls-themed runner Slash Souls. 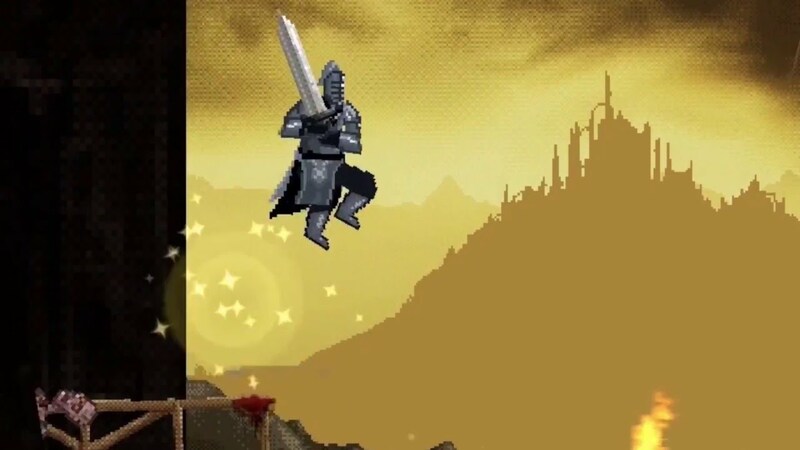 While the game isn't actually connected with the Souls universe, you can clearly see the paralells in this 16-bit-style romp through dank and drab scenary. The game is free-to-play, but there are no in-app purchases. The game is fairly shallow gameplay wise, and features no sort of upgrade system. It's basically a giant ad for Dark Souls III. I'm not a fan. However, it does let you play as much as you want for free, which is better than most endless runners. Haha!